Grease is a common element that spills onto concrete surfaces, whether it be food grease on a patio or car grease on a driveway. 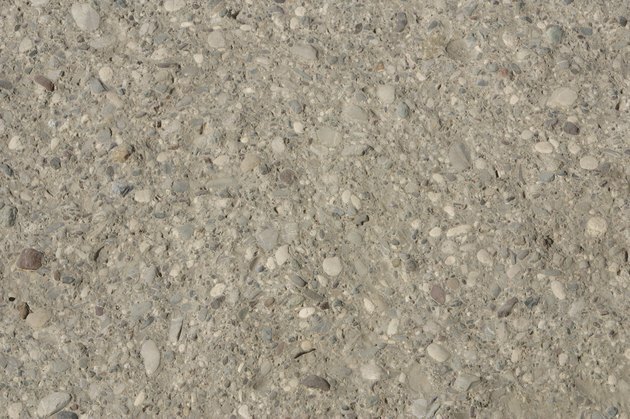 Concrete works well when it comes to weathering and outdoor elements, but grease stains can quickly soil the concrete surface and leave behind residue that is difficult to remove. To get rid of the grease, use baking soda, which naturally draws out the grease residue without harming the concrete. 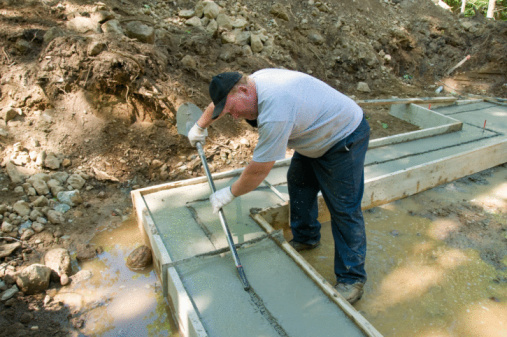 Remove grease from concrete with baking soda. Place a thick coat of baking soda over the entire grease stain. Let it sit for 30 minutes. Rinse a nylon scrub brush under water and drizzle the brush with dish soap. Scrub the baking soda into the concrete with the soapy brush, and continue scrubbing until all of the grease is removed. Rinse the area with water and allow it to air dry.